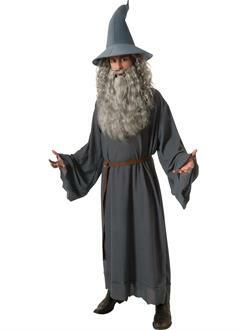 “A wizard is never late or early, he arrives exactly when he means to.” We believe the same should be of this amazing Gandalf costume arriving exactly in time for the holidays. 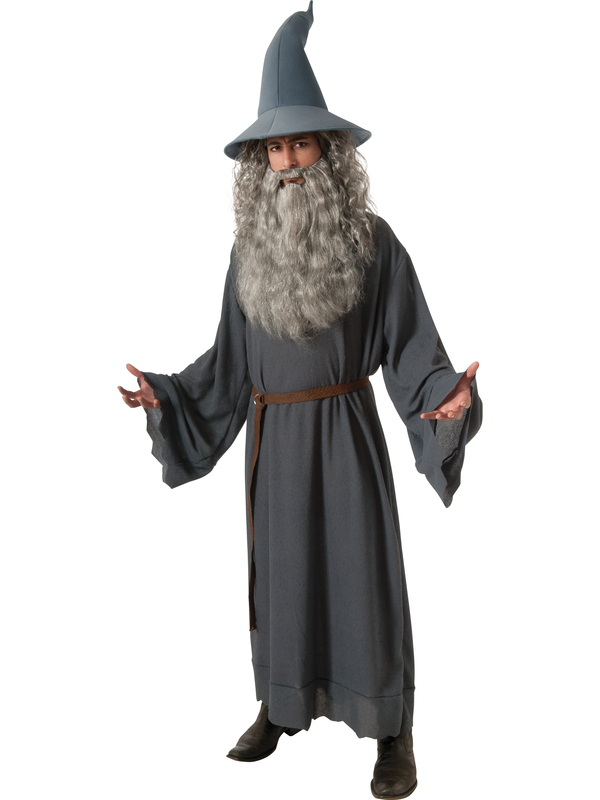 This outfit for men lets you become the legendary wizard himself complete with everything you would need for your trek through Middle Earth. Join Bilbo, Thorin, and the rest of the Dwarves as you travel your way into the depths of Smaug’s horde. Complete with a set of robe and hat, you are ready to lead your friends alongside your faithful burglar. Take the neighborhood block party by storm when you magic your way in this season!